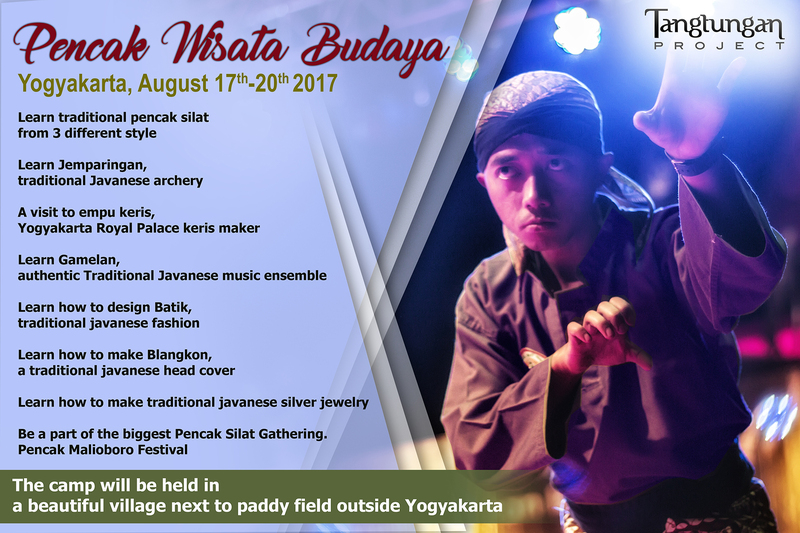 The Camp will be in a nice beautiful place in the banks of Rice Field on one small village outside The City of Yogyakarta, with various exotic traditional meal everyday. And the best of all is you will only have to come and have extraordinary experiences with us, everything is provided. SO DON’T MISSED IT !! !